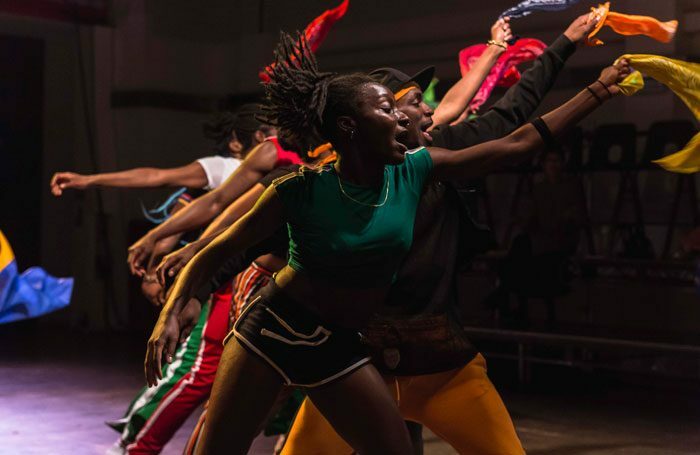 Talawa Theatre Company has launched a digital platform to give black British artists a “dedicated virtual space” to connect and collaborate with other theatremakers. Make Online has been created by the black-led theatre company for artists across the UK, and is described as an online community that will give black British artists “ownership and agency of their careers”. It is available for black artists at all stages of their careers to develop networks with their peers and the wider industry through open discussions and event listings, as well as access job postings, commissions and castings. Talawa said Make Online would act as a digital arm of its new hub at Fairfield Halls in Croydon, as well as being an “online extension for the black community nationwide, beyond the company’s London headquarters”. Talawa will move into new premises at Fairfield Halls later this year, which will open in September when the building relaunches after a £30 million redevelopment. It will mean the company has an on-site performance space for the first time since 1995. Earlier this month, an upcoming awards ceremony dedicated to black performers and creatives was announced.